You will be presented with a variety of powerful experiences designed to get you engaged in a developmental process, challenging you to develop and practice a superior level of personal and team effectiveness. Absolutely no experience is necessary so whether you’re looking for the serene environment of flatwater or the adrenalin rush associated with whitewater, this could be the challenge for you. Full day to extended days. 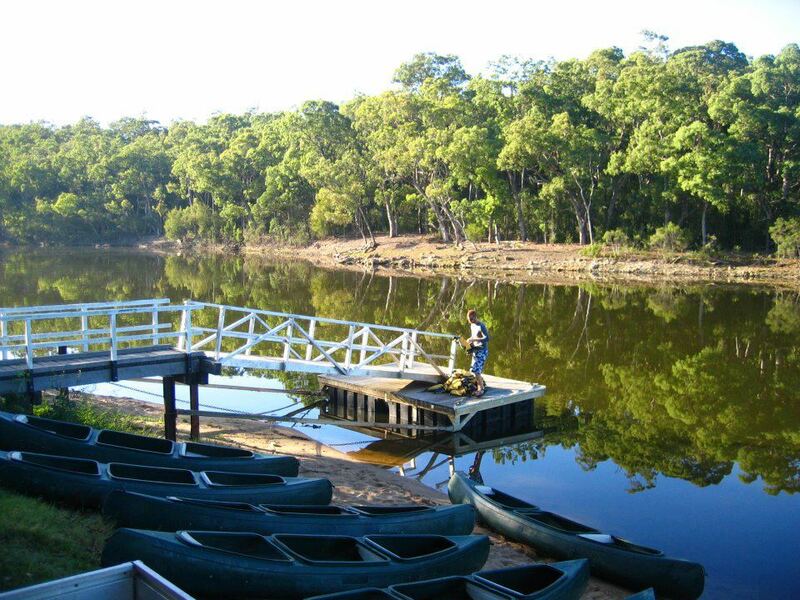 It is possible to do a half day if you are at a location near suitable paddling area.